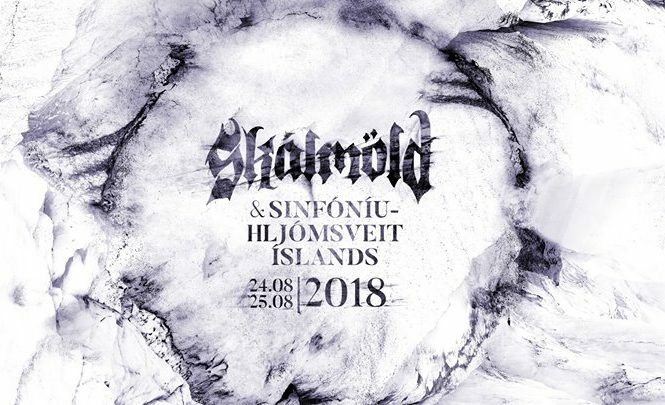 Skálmöld and the Iceland Symphony Orchestra are doing it again. 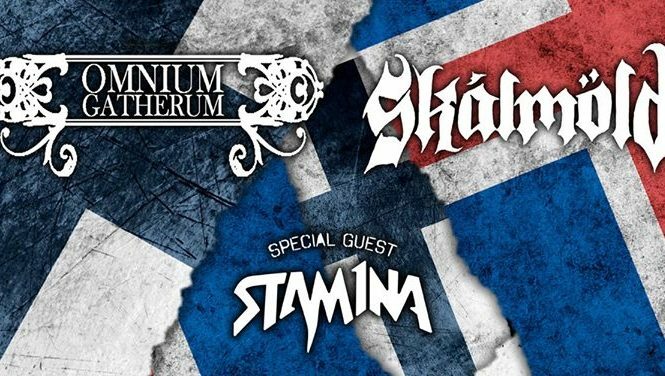 5 years after the three legendary and completely sold out shows at the majestic Harpa Concert Hall and Conference Centre, Reykjavík Iceland, it is finally happening again. 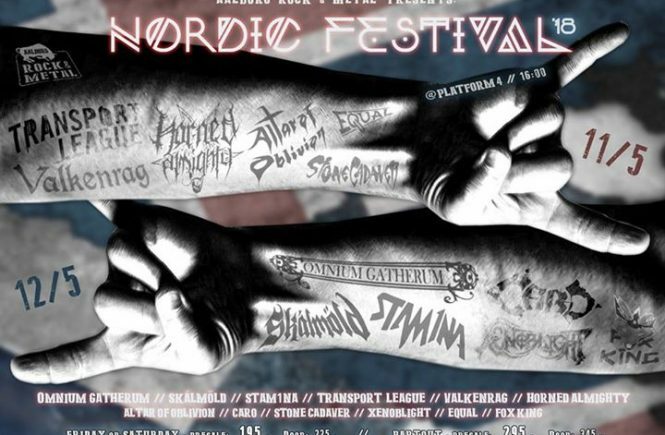 Cancel all plans and sell your babies if you have to, just be sure to be there on the 24th and the 25th of August 2018. 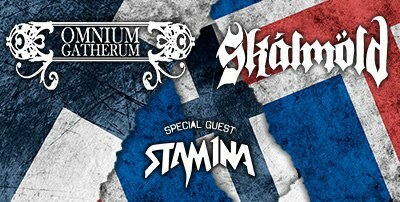 Tickets will go on sale April 3rd. 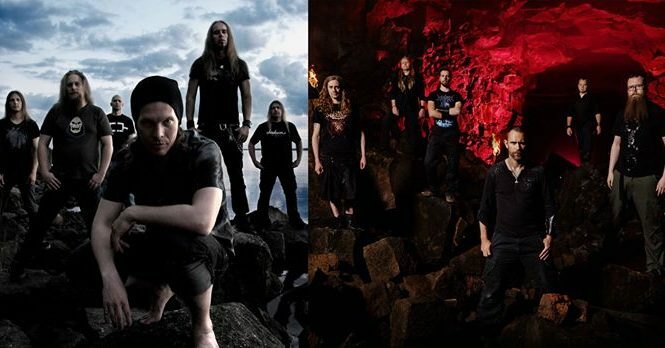 Fjöllin skjálfa á nýjan leik! 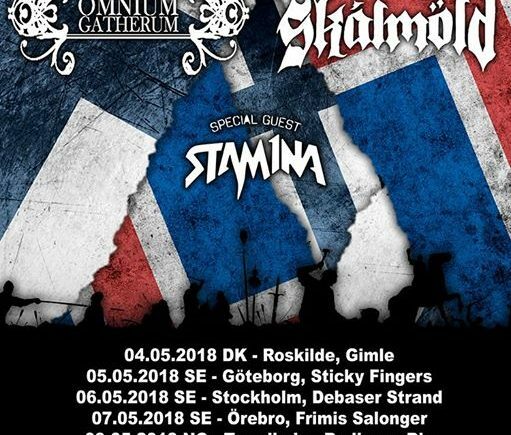 Skálmöld og Sinfóníuhljómsveit Íslands taka nú loksins höndum saman á ný, fimm árum eftir þrenna goðsagnakennda og gjöruppselda tónleika í Eldborg. 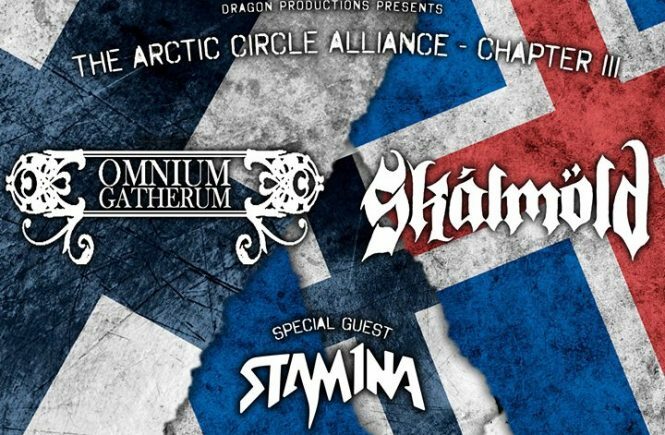 Losið ykkur undan öllum skyldum og seljið börnin ykkar ef þurfa þykir, í öllu falli sjáumst við öll í Hörpu dagana 24. og 25. ágúst 2018. 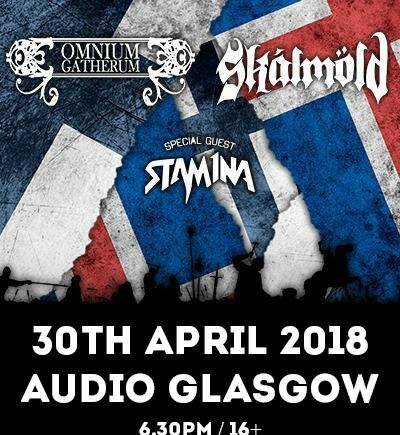 The Arctic Circle Alliance – Chapter || Omnium Gatherum & Skálmöld Special Guests: Stam1na Tickets on sale now ONLINE: https://www.seetickets.com/event/omnium-gatherum-sk-lm-ld/audio/1186635 IN PERSON: Tickets Scotland Argyle St Glasgow & Rose St Edinburgh.